Dec. 6, 2017 | Dec. 6, 2017 | Sushma Bhusal, M.D., and Aparna Sharma, M.D., have joined the University of Arkansas for Medical Sciences (UAMS) as transplant nephrologists, caring for kidney and pancreas transplant patients before and after surgery. UAMS is the only center in Arkansas that offers adult liver and kidney — and soon pancreas — transplantation. Bhusal and Sharma have advanced, specialized training in the needs of kidney and pancreas transplant patients. 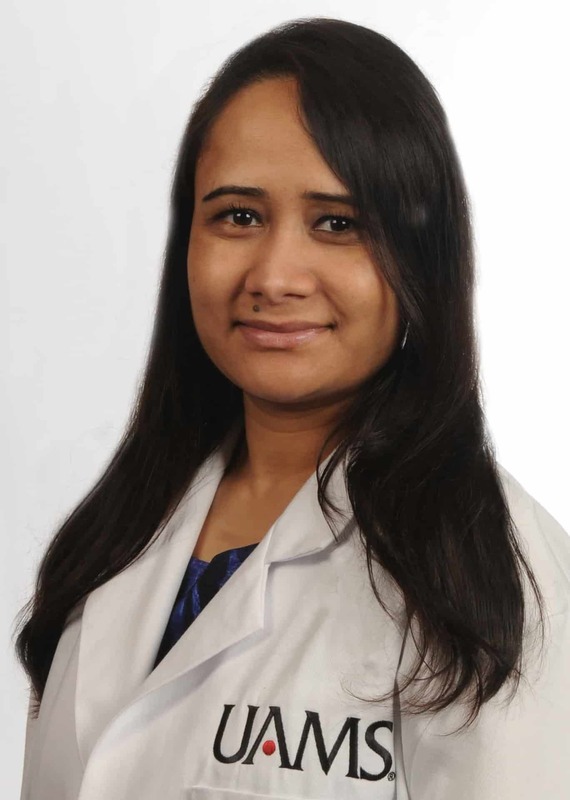 Bhusal completed a fellowship in nephrology at New York University and a fellowship in transplant nephrology at the University of Pittsburgh Medical Center. 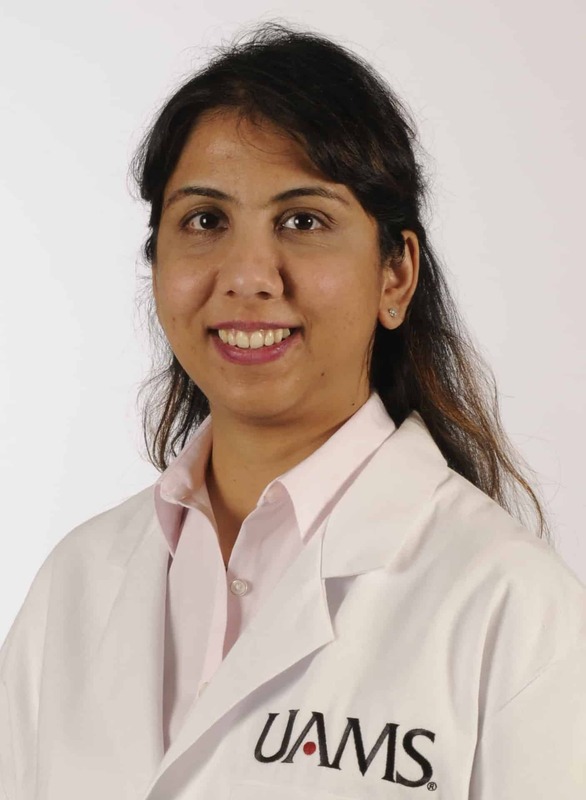 Sharma completed a nephrology fellowship at University of Chicago Medical Center and a transplant nephrology fellowship at the University of Illinois in Chicago. In addition, Bhusal is director of UAMS’ pancreas transplant program, which is expected to open in the next year. UAMS is also expanding its living donor program, and Bhusal said it is important to spread the word about the life-saving role that living donors can play. “The evidence is clear that people who donate one of their kidneys do not experience higher rates of mortality or morbidity compared to the general population,” Bhusal said. Bhusal and Sharma also serve as assistant professors in the UAMS College of Medicine’s Department of Internal Medicine, Division of Nephrology. Bhusal obtained her M.D. from Jawaharlal Nehru Institute of Postgraduate Medical Education and Research, Pondicherry University, India. She completed an internship in internal medicine at the New York Metropolitan Hospital Center in New York, where she was awarded Most Outstanding Intern for 2011-2012, and a residency in internal medicine at St. Vincent Hospital in Worchester, Massachusetts. Sharma earned her M.D. at Sawai Man Singh Medical College in Jaipur, India. She completed a residency in internal medicine at Presence Saint Francis Hospital in Evanston, Illinois.